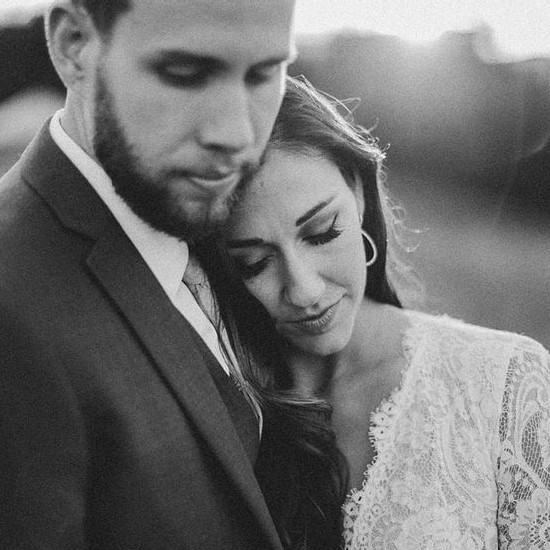 "I just wanted to say thank you so much for being so helpful and absolutely wonderful during the wedding process.....especially during our wedding day. I couldn't have imagined a more perfect day and I definitely could not have done it without you." no way we could have pulled it off without you!" "Just wanted to send you a note to express our thanks once again for our unforgettable wedding. Seriously, we had the wedding of our dreams and we couldn’t have done it without you! Having you as our wedding planner was the best decision we made during the whole wedding process. It was great to work with you because you were professional, prompt, and a master organizer (especially in our situation - trying to plan from overseas). We have received so many compliments on the venues, the food, the music, and how relaxed and beautiful the whole weekend was. Not to mention, Matt and I didn’t worry about a thing during our whole wedding weekend. We can’t thank you enough for our beautiful wedding, Rachael! We highly recommend you and CB Events. The best!" for the beautiful job that you did for Ruth Ann and Charlie's wedding. 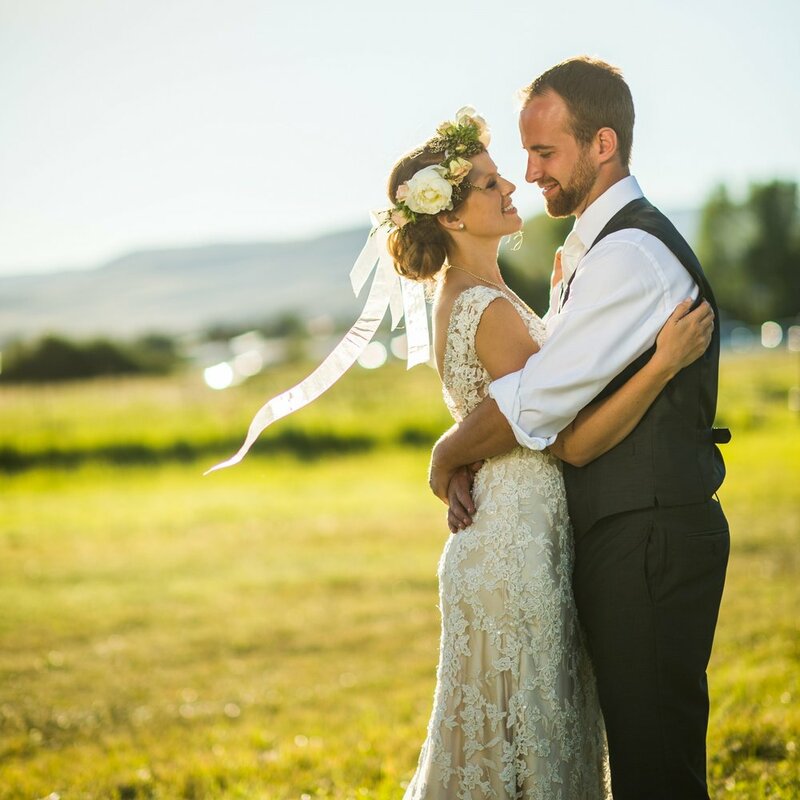 Your personality is delightful to work with, your organization and energy are just right and your contacts are essential for a Crested Butte Wedding. "Finding Rachael Gardner to wedding plan my daughter’s wedding was the most wonderful thing that happened to us besides the engagement! We live 1,500 miles away from Crested Butte, and my daughter was living in Denver when she became engaged. Rachael helped her plan the wedding, and made all of the arrangements and contacts. She guided my daughter through the necessary channels, and kept her on an excellent schedule. Consequently, the wedding ran smoothly, and was unbelievably organized and beautiful. We could not have done it without her. She kept us all calm and allowed us to truly enjoy the day. Many thanks, Rachael for all you did."